This week has been a bit different but exciting. In the last few days I have given a presentation, to a group of partners in a professional services company to explain to them about how storytelling can be an effective approach to selling. The aim was to change their emphasis from selling ‘what they do’ to selling ‘why they do it’, using emotive and expressive language. 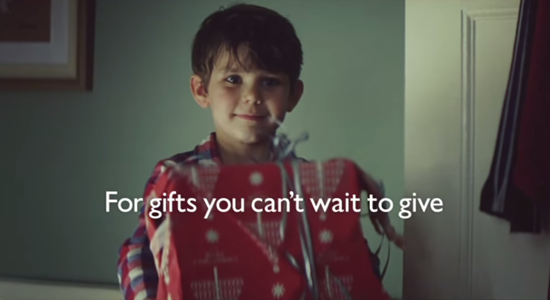 One of the examples of exemplary storytelling I used was the John Lewis Christmas TV commercial of 2011. To view click here. I still think this is the best John Lewis have done so far. 1/ Make sure you know your 'Why' - your purpose. Try to make this a transcendent purpose i.e one that focuses on a positive statement of how you will improve their life. 2/ Audience first - understand who you are talking to and talk to them as if your story is their story. They are the hero, not you. Some professional service firms struggle with this. 8/ Practice your story but ensure that it remains real. Be yourself.